iCamp Summer Media Academy is a week-long residential summer media camp held at West Chester University (WCU). 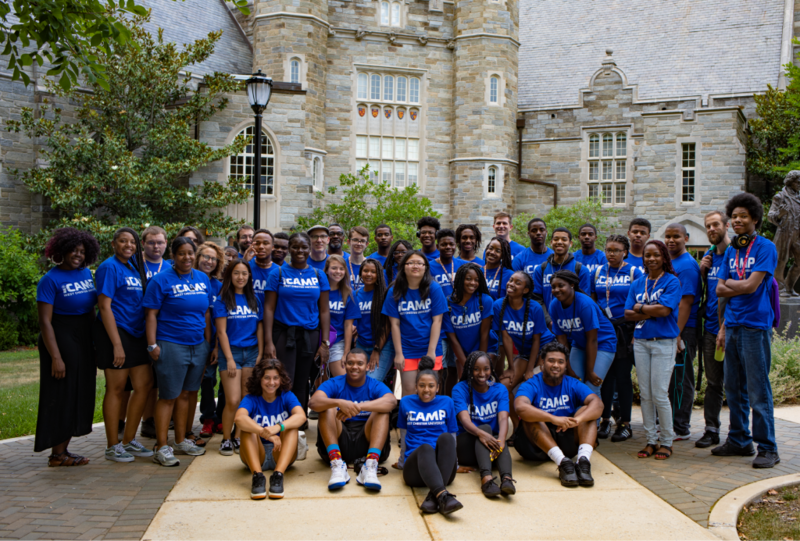 Once a year, iCamp invites high school students from the Philadelphia School District to join a dedicated team of faculty experts, community organizations, and WCU students to plan, develop, and publish media projects addressing issues of impact to students’ lives and community needs. Centered on issues of social justice and community development, our project deepens the symbiotic relationship between WCU and our region’s population and economic center.